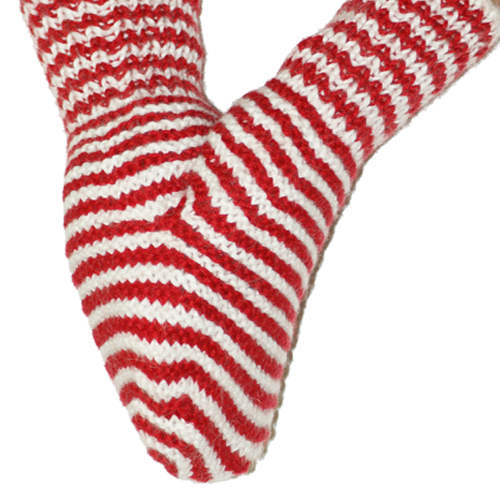 Category: Sale, Strictly Stripes, Twittens. 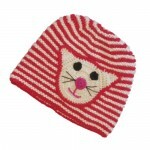 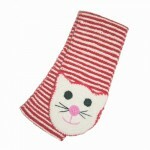 Tags: Acrylic, cat, handmade twin mitten, red and white narrow stripes, twittens, Valentine's gift. 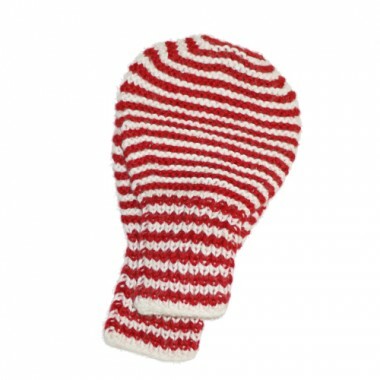 First two-handed mitten in red and white narrow stripes. 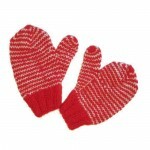 Order now and save 20%!